Homesick? Do you want a friendly reminder of where you come from? 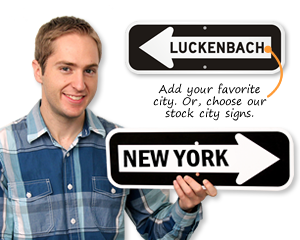 These City One Way Signs are great way to show your home town pride. 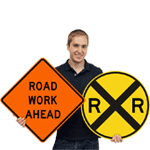 • Signs are made just like our official traffic signs that you find on public streets. 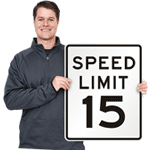 Signs are proven to last over 10 years outside and are made from heavy duty aluminum. 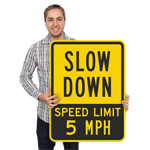 These are not inexpensive novelty signs. • Sizes vary for handy 6” x 18” to the official 8” x 24” size used by cities. • Order these designs pointing in either direction. Use one of our customizable templates if you want to add a different city or name. 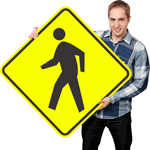 Have some fun with our other hilarious One Way signs. Add your own city or neighborhood. Some of our most popular templates are shown below. 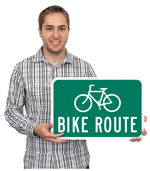 For more customizable One Way Sign templates click here.